If you’re just about to embark on your career journey, NATS has two possible routes that you can take. We offer structured development programmes for University students on a sandwich year (Industrial Placements) and Graduates (Graduate Programme). Our Apprenticeship and Engineering Technician opportunities are perfect for those who are looking to earn money as they gain new qualifications. Apprenticeships are open to everyone and span the breadth of our business. We look for candidates from a range of backgrounds with varying qualifications. The Engineering Technician scheme is a pathway of learning that is unique to NATS. We take those that hold a level 4 or HNC in an Engineering field and give you the relevant training to become a fully qualified engineer. Our Industrial Placements are designed for students in their second year at university, who are looking for a sandwich year opportunity. 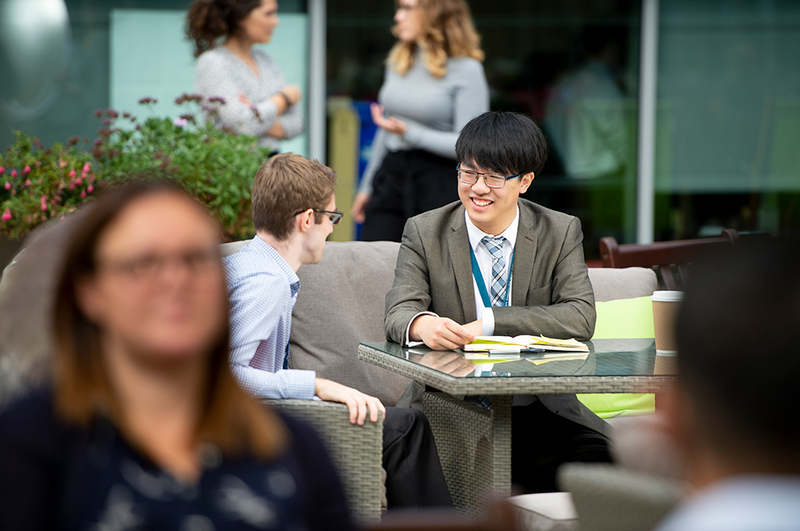 You’ll find that you’re right at the heart of our organisation, working alongside our graduates and other business professionals, and as a result, you’ll gain a great insight into our organisation and market place. Our Graduate Programme is open to applicants who have completed their degree. The two-year programme provides a clear route for progression and development. You can extend the knowledge you’ve gained whilst studying, while at the same time having the opportunity to put the theory into practice alongside experienced colleagues. NATS’ Industrial Placement and Graduate schemes are designed to provide a stimulating experience for highly motivated students, to give insight into the world of aviation. There are two programmes that you can choose from below. These opportunities could be in any number of our technical disciplines including Systems Safety, Communications, Navigation, Surveillance and Simulators. We are accountable for providing independent safety oversight within Technical Services. This provides assurance that safety accountabilities are being met in relation to operational service, current systems and new systems. The Swanwick Development team is made up of Air Traffic Controllers & Air Traffic Management Experts who are responsible for the successful planning, evaluation, development and delivery of projects in Swanwick Air Traffic Control Operation. We also ensure that projects deliver the right solution to the Air Traffic Controller and that the level of change being delivered can be achieved and accepted. 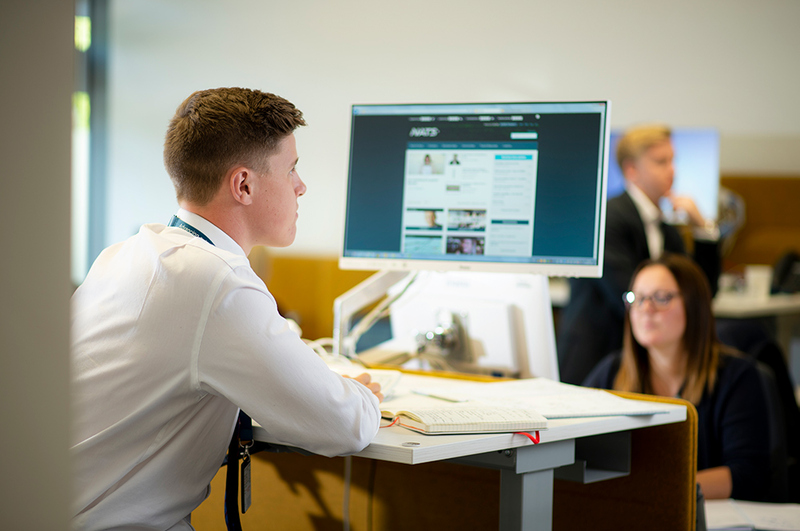 You will be responsible for supporting the Swanwick Development team with tasks such as Simulation & Workshop Planning, Air Traffic Control User Readiness, document creation and Communications engagement. 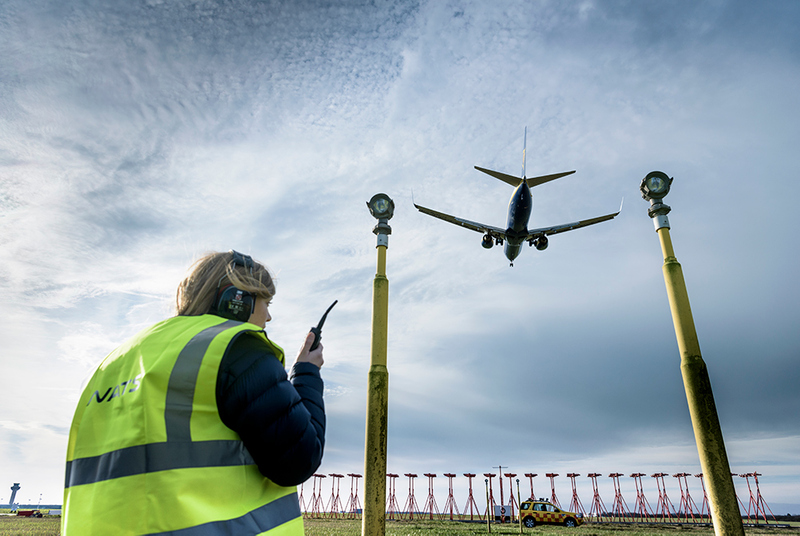 NATS has a wide range of projects ranging from replacing physical infrastructure – towers and radio masts - to airspace changes and critical technology changes all of which we need to deliver with minimal disruption to our customers. Over the past few years NATS programme delivery has won, and been finalists, in national and international awards recognising excellence in project management. 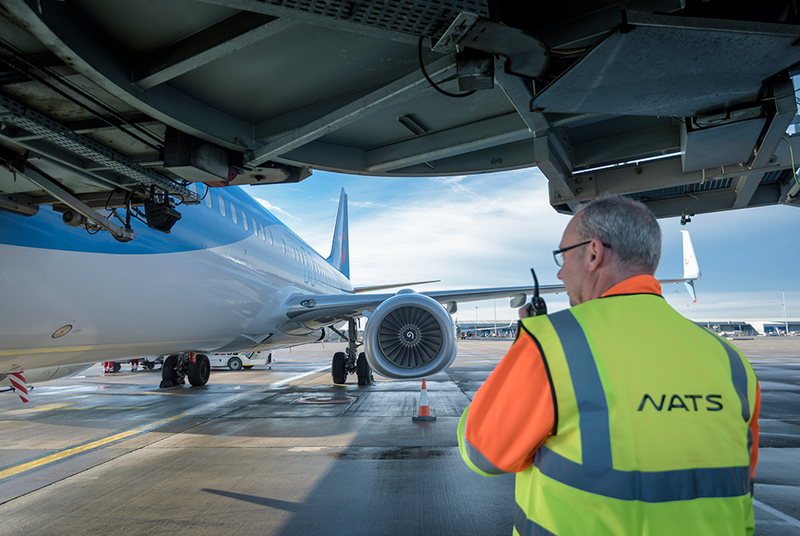 Working in Project Management means exactly that, you will be working on projects that are part of NATS long term strategy and directly contribute to NATS purpose of advancing aviation and keeping the skies safe. On completion of the scheme you will have a good understanding of the principles of project management and have had practical experience working on a project. NATS has made a commitment to the continued development of project management as demonstrated by our corporate membership and accreditation to the Association for Project Management (APM) and membership of the Major Projects Association (MPA). Business Management is responsible for providing financial and operational Key Performance Indicators, capacity and demand management (including resource planning) and overall performance reporting. You will help manage the provision of information so that business decisions are based on accurate, relevant and timely data supported by trend and prediction analysis, thereby enabling issues to be identified, analysed, escalated and resolved promptly. If you’re a highly numerate undergraduate who’s completed your second year at university, then the Analytics department is an ideal place to gain experience of international air traffic management research. Working with a range of bespoke tools and programmes, you’ll get a great head start for your final year at university and future career. 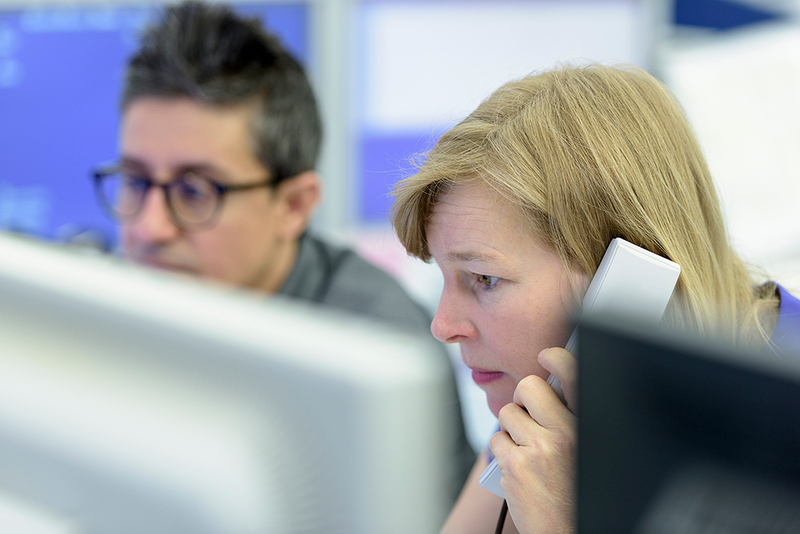 You will be given the opportunity to work on a variety of analysis projects for our internal and external customers. From the start, you’ll be expected to perform robust analysis, meet deadlines and take responsibility for conducting many key departmental tasks. Under supervision, you’ll be given the chance to manage your own projects and time, ensuring that you become a valuable member of the Analytics department. NATS is part of a global aviation industry that has an enviable reputation for safety management. The External Safety Team manages the relationships with our safety regulators, our international trade-body and our partnerships and collaborations with global safety stakeholders. 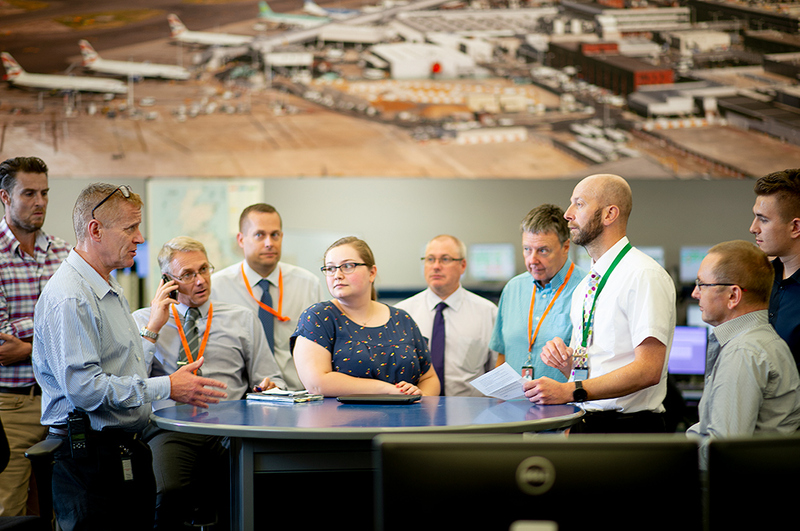 The team uses the information gathered from across the world to ensure that NATS remains at the forefront of safety management and then sets our strategic direction for safety. 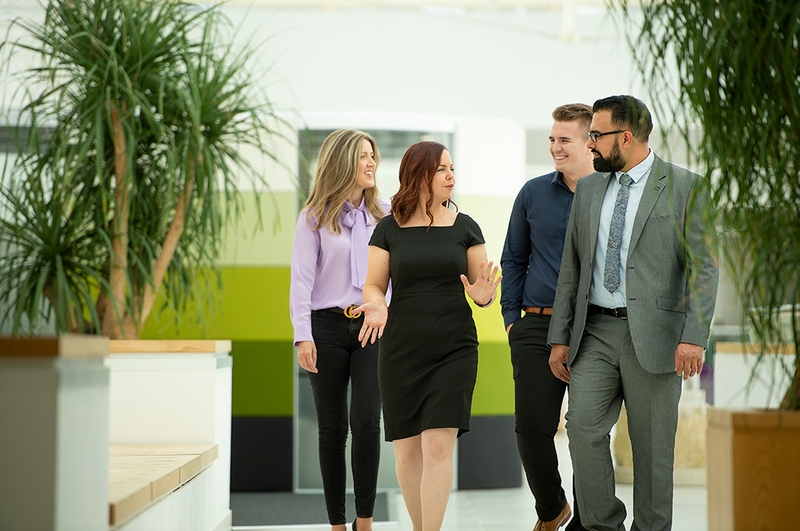 As part of this team, you will find yourself working on a wide variety of activities ranging from modelling NATS safety performance to providing support to the development of international safety regulations. 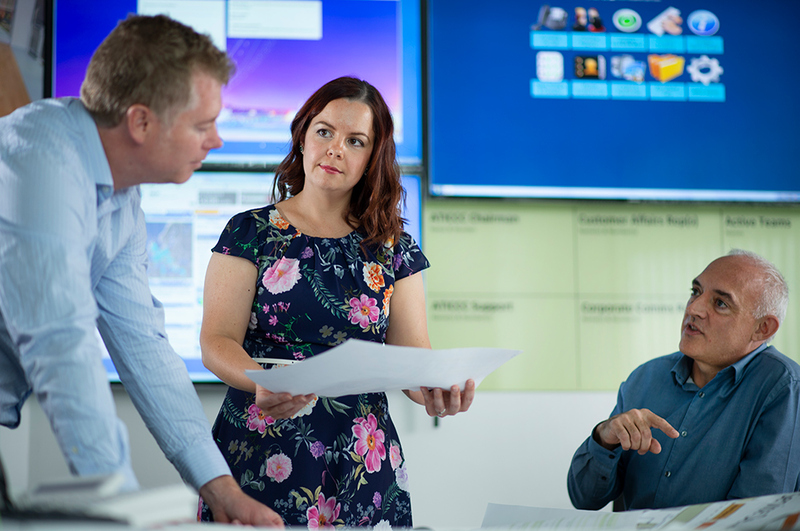 Information Solutions is a critical business department delivering trusted and innovative technology, enterprise architecture, business intelligence, and infrastructure and information governance across NATS. 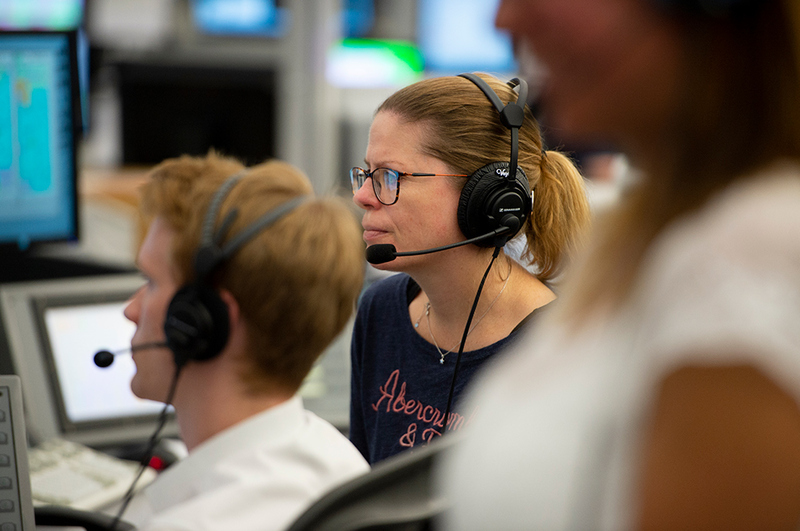 Our successful and rapidly growing team is directly connected to the NATS CIO and is fundamental to the business transformation and value delivery needed to achieve NATS long term objectives. 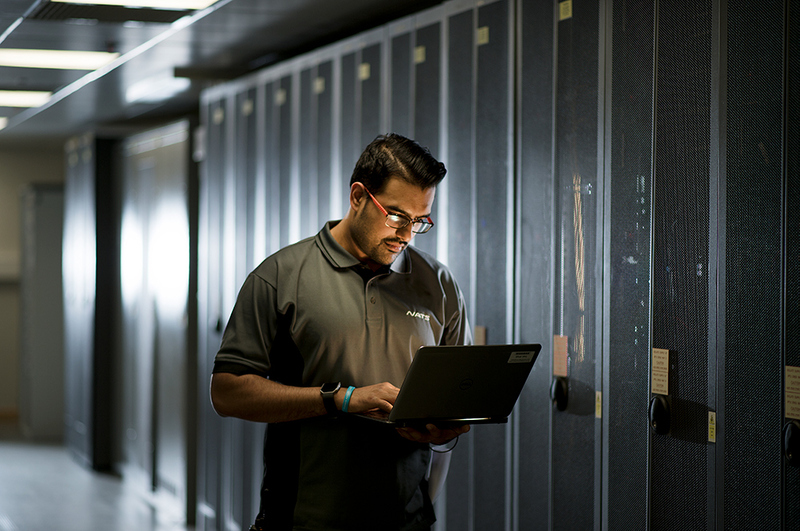 You will gain experience in delivering IT solutions through the creation of requirements, working with suppliers to deliver to our customers, in accordance with business objectives and the CIO strategy. Underpinning our objective to win and retain commercial business, the principal functions of the Commercial Strategy team are to develop strategic and business plans, identify market opportunities and threats, and monitor the commercial business progress against short and medium-term objectives. Create an overarching Commercial Strategy and lead the development of a set of underlying customer-centric strategies for major bids, international business, new products and services. Create and run a commercial performance framework that provides the Commercial Leadership Team with assurance that all aspects of the commercial portfolio are proceeding to plan. NATS has a comprehensive safety incident reporting and investigation process. 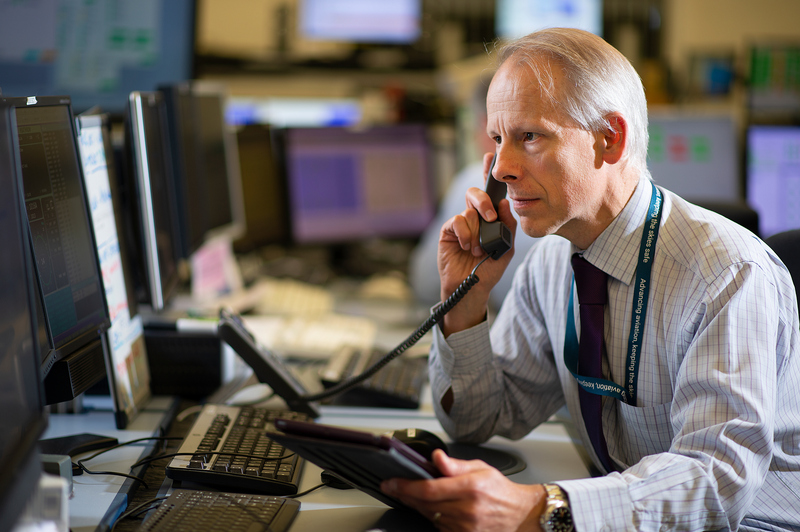 If you join the SP&I department you could be responsible for analysing incident data to design, create and deliver safety reports for use throughout the business, as well as externally to our regulator. You will use real life data and, paired with high analytical and observational skills, will get involved with various projects and support a range of customers within NATS. You will gain wider knowledge and context of how safety is measured, analysed and managed by understanding data, trends and patterns. 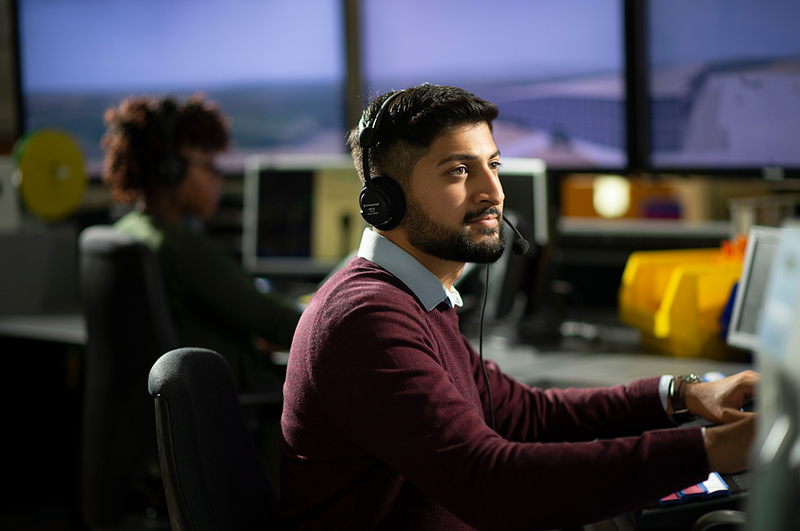 Work within the Safety Investigations department, specialising in investigating Air Traffic Control safety events to provide a report and statistical analysis to our operational, engineering and senior management customers. You will be expected to perform robust investigation and analysis, meet deadlines and take responsibility for conducting many key departmental tasks. Under supervision, you will be given the chance to manage your own workload and time, becoming a valuable member of the team. This role demands excellent attention to detail and time management, with strong analytical, IT and interpersonal skills. You will be analysing engineering documents and legislation, researching legislative queries, interacting with various internal and external domain experts via email, telephone and face-to-face meetings, and working with standard IT applications to produce a range of documents in support of our compliance assurance. You will support a wide variety of projects and activities, ensuring our plans have accounted for legislative and regulatory requirements, producing clear and concise reports to challenging deadlines, and providing documentary evidence of compliance to our regulator and senior management. If you have excellent analytical and interpersonal skills, this is the ideal opportunity to gain first-hand experience of a supply chain environment and exposure to the industry as a whole. Our Supply Chain function is responsible for the procurement of goods and services across the NATS business, managing supplier relationships, driving efficiency through the ‘purchase to pay’ process and developing best practice. It also includes Asset Management, which is responsible for optimising the way we manage our assets, considering current and future asset repair, replacement and development. You’ll be given the opportunity to work across a variety of projects, both individually and as part of a team. From the start, you’ll be expected to perform robust analysis, meet deadlines and take responsibility for conducting many departmental key tasks. The commercial finance team is accountable for accounting, monitoring and forecasting the performance of NATS' commercial activities. NATS' Commercial activities turnover c£220m per annum and employ c.1,000 staff. 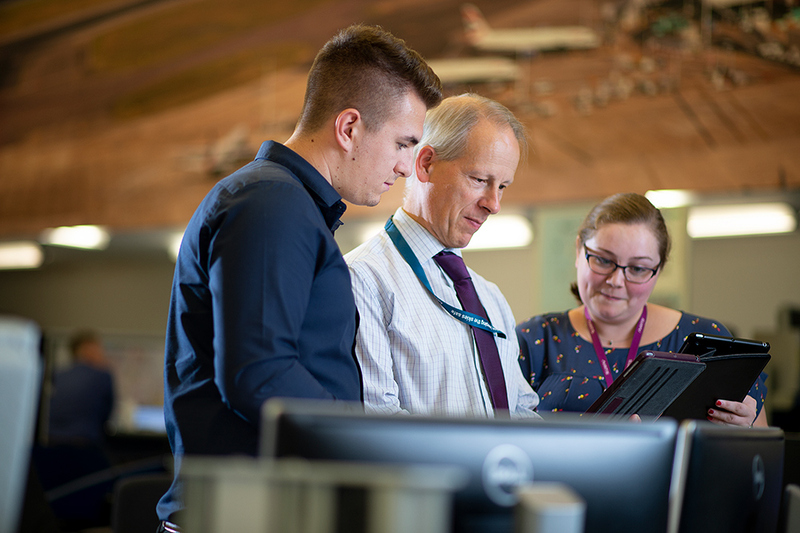 The finance team work very closely with all levels of management to provide insight, guidance and analysis to support NATS' commercial performance and growth aspirations. The role will offer broad financial and commercial experience working in the day to day activities of the finance team. 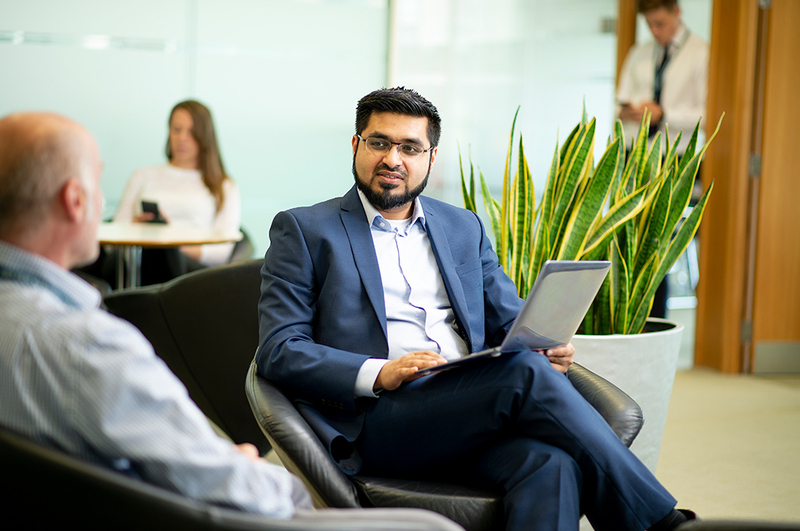 The successful candidate will also be given regular responsibilities within the team; including preparation of financial results, generating analysis and reports for departments and transactional processing within NATS' SAP system. Applications open in October 2018. If you are eligible, you'll be asked to take some general mental ability tests. Based on your performance in these, you may then be invited to an Assessment centre commencing December 2018. Successful candidates will then be notified within 2 weeks of assessment centre attendance with the role staring in Summer 2019. Takes place in February and consists of a group exercise to assess your team-working skills and a competency and knowledge-based interview, as well as a presentation to engineering managers.